We offer a full range of introductory and competitive tennis programs to fit most any new or experienced tennis player's schedule and level of commitment. eat. sleep. play tennis. Repeat. 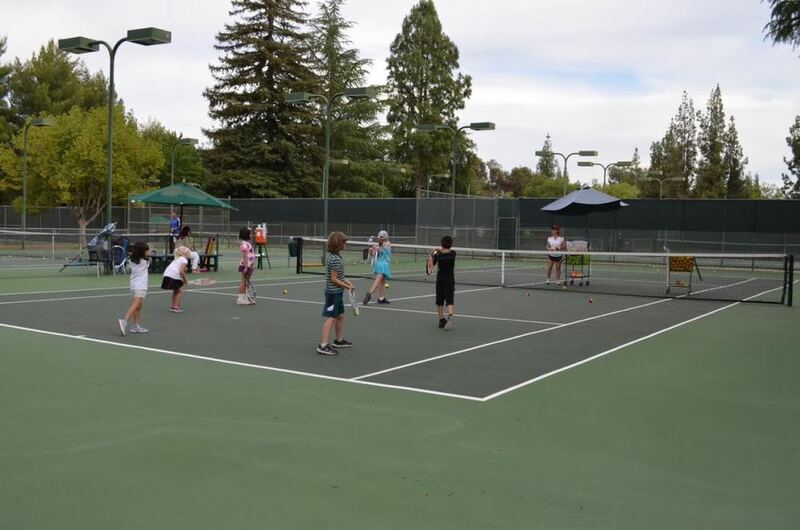 Whether you want to simply improve your game, play for your school or compete on a local, state, national or even world-class level, the Fresno Tennis Academy will help you reach your maximum potential. Our motto is Eat. Sleep. Play Tennis. Repeat. As soon as you get hooked into this sport, you will understand why! Tennis is a sport that has many benefits that go beyond helping you stay fit and active. It improves your hand-eye coordination, fine motor skills and flexibility; and it also enables you to learn life-long lessons in sportsmanship, teamwork, discipline, and responsibility. As an added bonus, many adults and children enjoy the social aspect of tennis and develop friendships with players off the court. 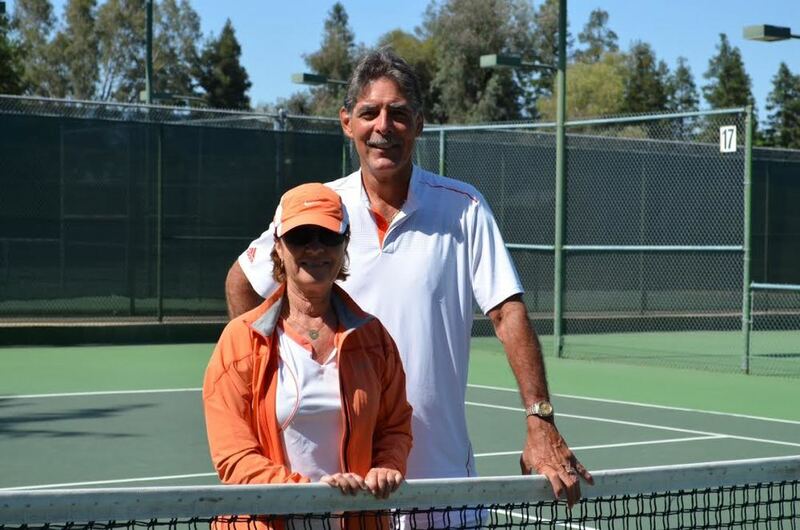 Coach Francisco and Coach Teresa both have over 40 years of tennis experience, and they recently partnered together to establish Fresno Tennis Academy. Our Pros are both certified by the USPTA and they can offer bilingual (Spanish) classes. The Academy teaches adults and children of all levels, from beginners to advanced and everything in between! Classes are customized for each student and include a variety of drills and teaching games to make lessons challenging and fun. With our flexible scheduling and diverse programs offered in group or private settings, you’ll be able to find a perfect tennis program to suit your needs. Programs are offered at every age level for beginners, intermediate or advanced players. From kid-friendly exercise and introduction of tennis to the development of fundamentals and more competitive play, our specialized and customizable programs are available year-round. There is nothing like taking part in a fun, new tennis program through the Summer. We offer challenging, competitive, organized tennis leagues and camps for children at any age and experience. A perfect way to introduce children to the sport on a trial basis and getting active. The premiere tennis facility in the Valley was voted #1 Facility in the Nation by the USTA. It's quiet location near the bluffs provides an unparalleled family-friendly experience. The club is set on a 12 acre park-like setting with 22 tennis courts and extensive recreational and social activities. We just need basic info to get the ball rolling. Are you interested in Summer Programs, Pee Wee, Junior Development or Private Lessons? 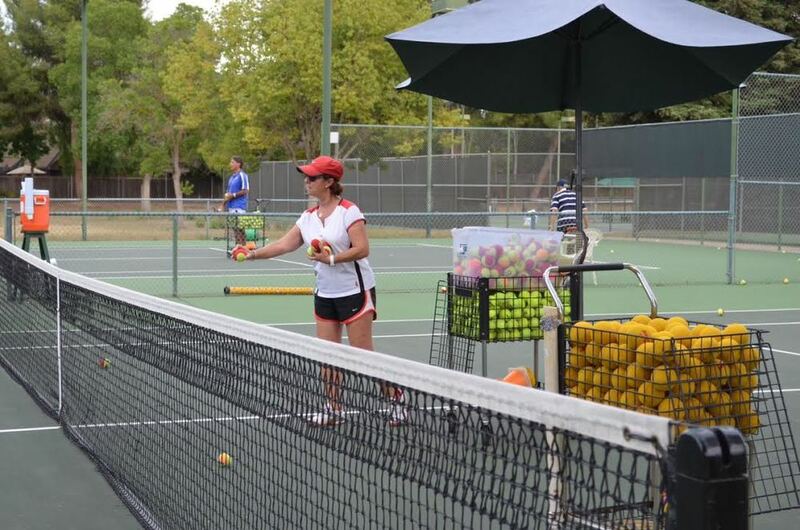 Thank you for your interest in the Fresno Tennis Academy! We'll be in touch shortly. Francisco and Teresa both have over 40 years of tennis experience and they recently partnered together to establish Fresno Tennis Academy. Our Pros are both certified by the USPTA and they can offer bilingual (Spanish) classes. The Academy teaches adults and children of all levels, from beginners to advanced and everything in between! Classes can be customized for each student and include a variety of drills and teaching games to make lessons challenging and fun. With our flexible scheduling and diverse programs offered in group or private settings, you’ll be able to find a perfect tennis program to suit your needs. Matt Downs grew up playing tennis in Clovis, California and played Varsity Tennis at Buchanan High School before playing two years at Fresno City College and earning Conference titles each year. Matt has coached and taught tennis for over ten years in a variety of venues and worked as a hitting partner for top players and coaches as well as up and coming stars of the game. Matt brings a fun, energetic yet very systematic aspect to teaching the game of tennis to all levels and ages - beginner to advanced.